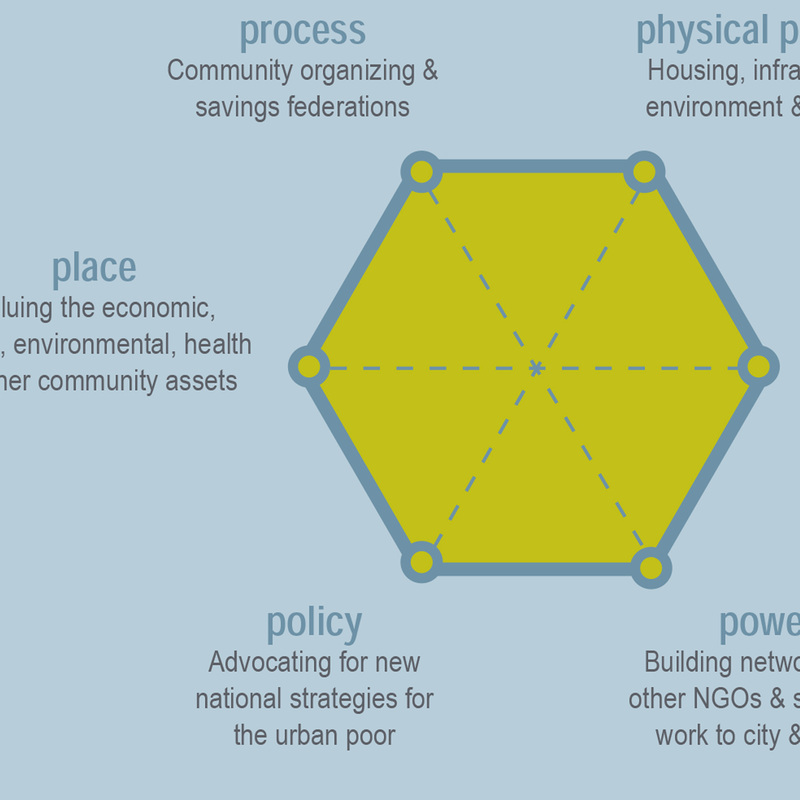 The Kenya Urban Informal Settlements Project has produced a set of collaborative research reports and policy documents. You can find examples of three projects below. 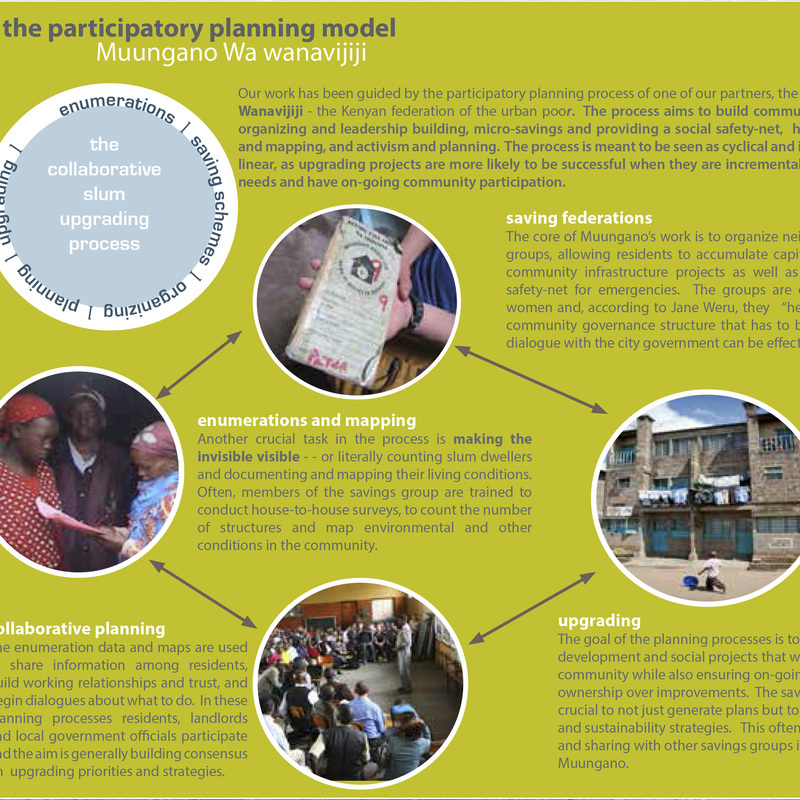 First, the 2009 Mathare Valley Collaborative Slum Upgrading Report, which developed an integrated upgrading plan for the Kosovo Village in the Mathare informal settlement in Nairobi, Kenya. This report contributed to the approval and construction of the first household-level piped drinking water system in any informal settlement in Nairobi. The second report, The Mathare Zonal Plan of 2011, developed an integrated and comprehensive analysis and upgrading strategy for the whole of Mathare, one of the largest informal settlements in Nairobi. This plan includes detailed data on every village in Mathare and is one of the most comprehensive analyses of physical, social and economic issues of any slum in Africa. 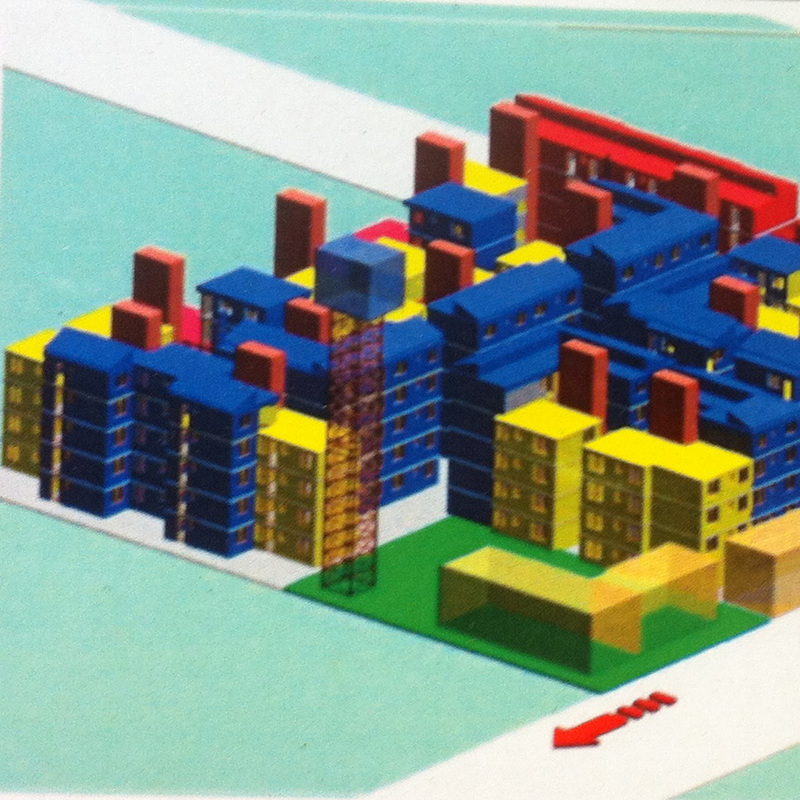 The third report, Mabatini Informal Settlement Upgrade Plan, is a specific housing and infrastructure upgrade plan for the village of Mabatini in Mathare.